Dr Gibson and staff are very professional. Excellent experience. My son's teeth extractions were very smoothe. Thank You. Everyone was very nice. Answered all my questions! Dr. Gibson is BY FAR the best dentist that I have ever had. I love that she is a perfectionist!!! I appreciated the detailed explanation of my exam results. I was at the dentist office for a consultation. All of the staff is very friendly and proffesional. The dentist and staff explained everything to me about what was needed, why, and what the options were. Had a great visit today!!! Very clean, technologically advanced office. Dr. Gibson is very personable. The only area for improvement would be to communicate to customers in a language we understand more. I often have to ask for things to be communicated more simply. Dr. Gibson is hands down the best!!! I chipped my front teeth awhile back and she did a wonderful job restoring my smile to perfect again. 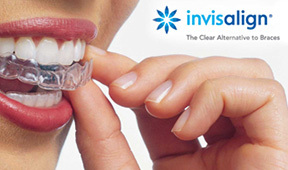 Overall good dentist for general dentistry and invisalign. Would recommend to anyone. Loved the people....from the front to the back all awesome! Great visit. Pleasant experience . 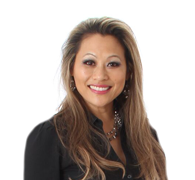 Dr.Gibson and staff presents you with a highly qualified service and excellent customer service the best that I have experienced.you will not be disappointed. I'm very please with the service. 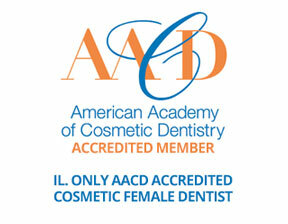 Dr. Gibson and her entire staff are wonderful! 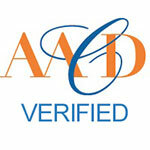 They take care of our entire families dental needs and go above and beyond in the process. They truly care about each patient and work well with everyone! They always make us feel at ease, the cleanings and exams are excellent and if you need more work done they make it enjoyable with their expertise, conversation and personal connection. I highly recommend Smiles by Dr. Gibson to all my friends! Good experience this trip. Got in on time and the appointment was uninterrupted. The hygienist was very informative. Always great experience! Highly recommend!